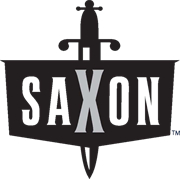 These Saxon heavy duty garden gloves are ideal for handling those sharp items around the house and garden. 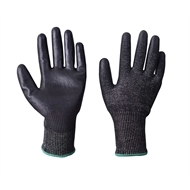 They provide cut level 5 protection, meaning the gloves are resistant to abrasion, cuts and punctures. The PU coated palm will also provide excellent grip and control.